Excellent mini review on the gameboy. 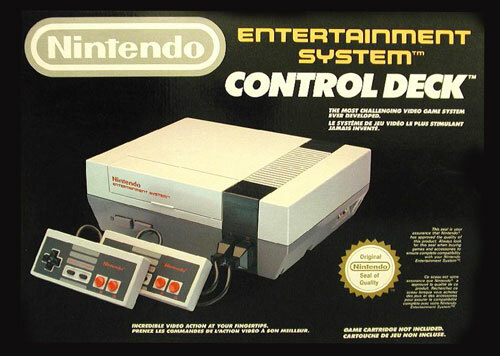 Still one of my favorite systems of all time. Lots of my old Favorite Gameboy games have seemed to age pretty well too. Looney Tunes, Duck Tales and Pokemon are still some of my favorite games to play. Still playing on the same GB system I got for my 7th birthday too. I've yet to experience any troubles with it what-so-ever. I lol'ed when I read the part "Another thing, the system has a screen". It would be kind of hard to play games on a handheld without a screen, huh?